Where can I find good background information of transmissions? A good general reference for new people as well as a refresher for more advanced users is How Stuff Works’ Transmission Tutorial. Where can I find good background information on differentials? A good general reference for new people as well as a refresher for more advanced users is How Stuff Works’ Differential Tutorial. Is shifting different with an AWD car vs. a FWD or RWD car? One has to visualize the power transfer in a car to get a better understanding. In a FWD or RWD car, if you shift or launch the car too aggressively, the excess power is transmitted to the tire(s), which will spin. Put another way, excess power is “burned off” through tire smoke. In an AWD car, if you shift or launch the car too aggressively, the excess usually isn’t enough to overpower thetires’ grip. In this situation, the excess power must be absorbed somewhere else in the drive train. Though some drive train shock is normal, in an overload situation, excess power is transmitted to the various driveline components, which can accelerate wear and tear. Where are the shifting differences most apparent? 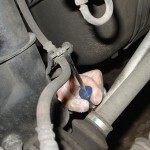 Starting off in first gear and the 1-2 shift are the most common causes of driveline shock. 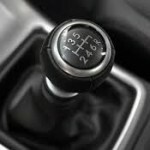 Obviously, there is reason to shift responsibly in every gear but these are the most commonly seen problematic shifting issues. Is resting my hand on the shifter bad? 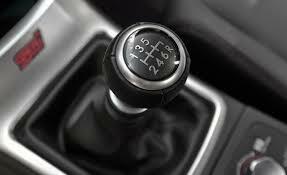 From the WRX Owners Manual: “Do not drive with your hand resting on the shift lever. 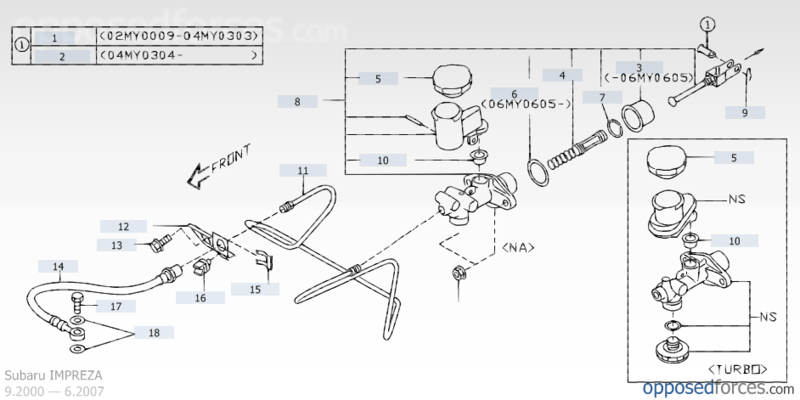 This may cause wear on the transmission components”. This advice should apply to every Subaru MT model. That being said, the safest course of action is to keep both hands on the wheel unless actually shifting.